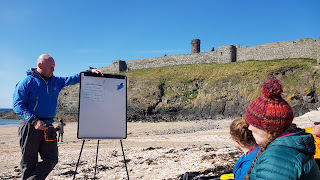 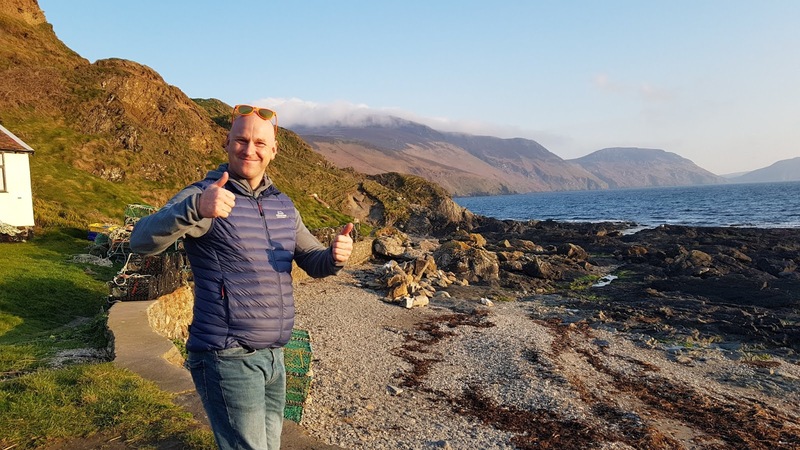 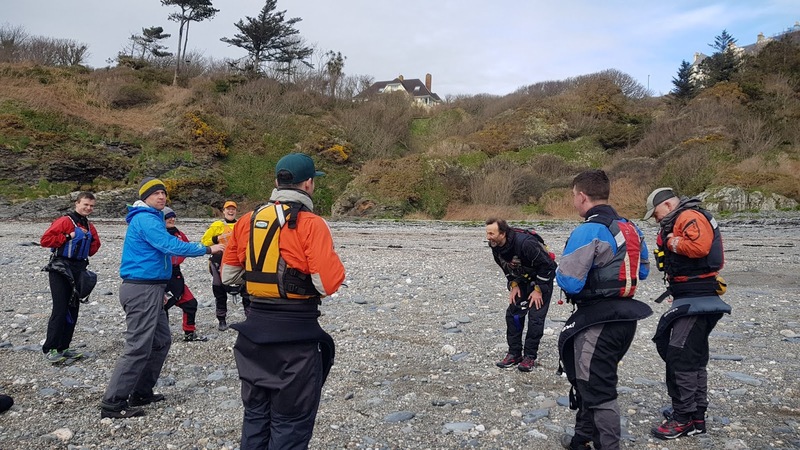 The first British Canoeing Core Coach training was delivered in the Isle of Man over the weekend, in prime conditions. 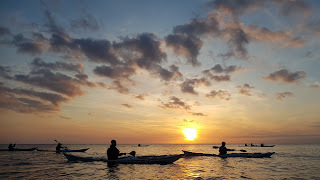 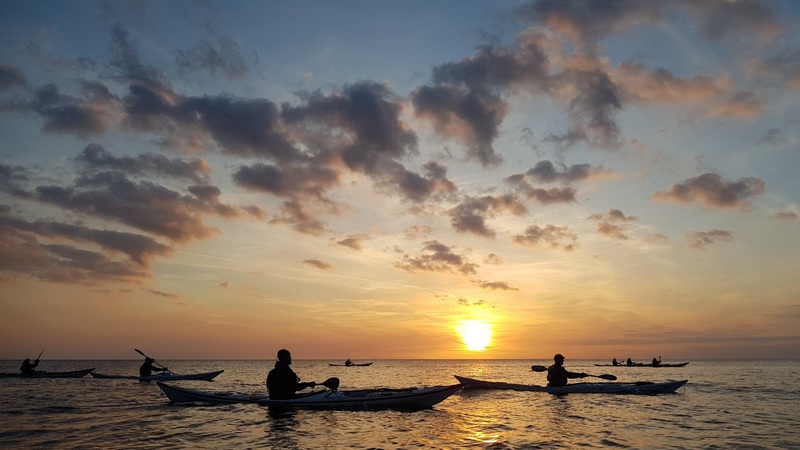 8 local paddlers completed the mainly practical two-day program, with participants invited from the Adventurous Experiences professional coaching team, Adventure Club and Youth Scholarship local skills development programs. 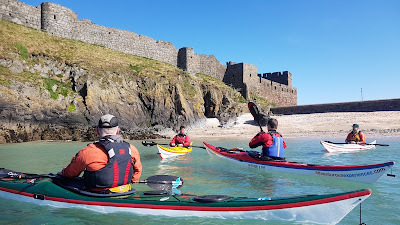 Feedback was excellent. “My first paddling experience was from Laxey with Keirron, in 2011. 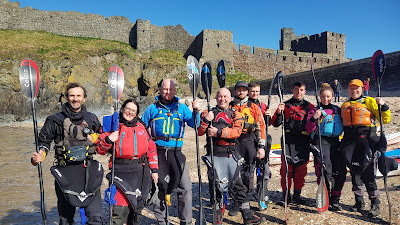 ‘I didn’t realise kayaking involved so much paddling!’ I went on to join the Adventure Club, gaining my Sea Kayak Leader Award and being part of Adventurous Experiences exciting journey as a British Canoeing International Training Centre with an outstanding coaching delivery and safety record. 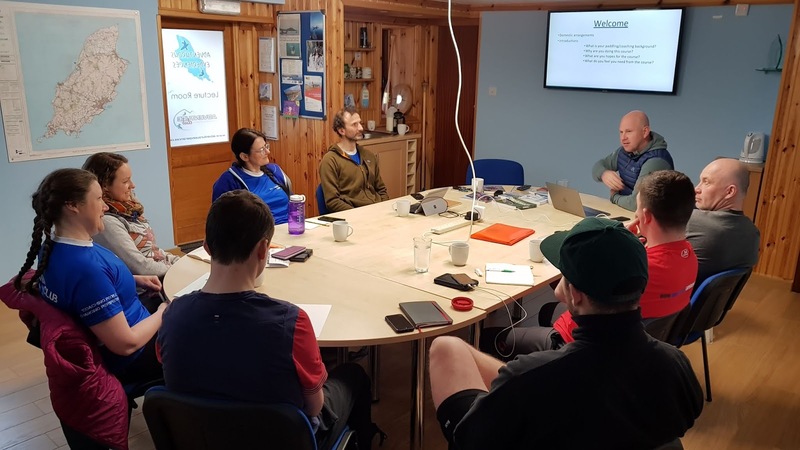 Completing the course paves the way for participants to then choose their specific coaching environment to specialise in. 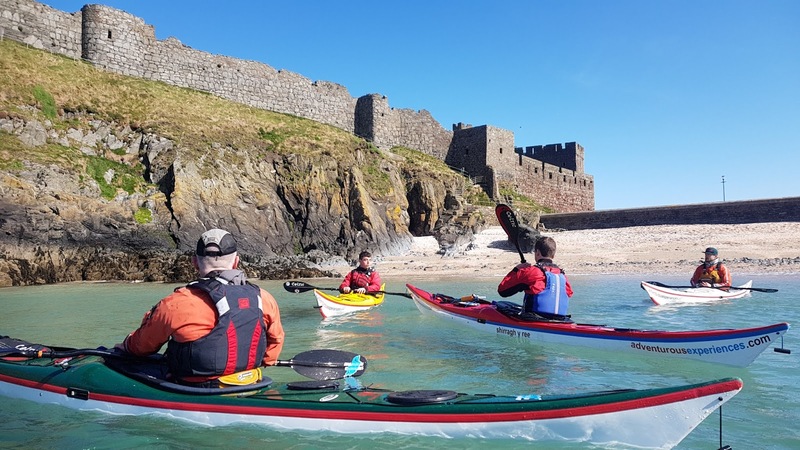 Current coaches with the advanced water leader award will move to the NEW (Advanced Water) Sea Kayak Coach, others towards moderate or sheltered water environments, in relation to their experience and skill level. Training was facilitated by coach educators Matt Giblin from Liverpool and local adventure sports coach Keirron Tastagh from Adventurous Experiences, in St Johns. 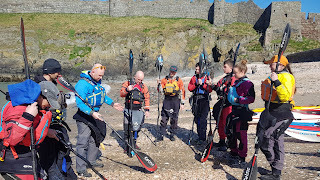 Adventurous Experiences runs Coach Education and Leadership Training for sheltered, moderate and advanced water awards, embedded in world class risk utilisation programs. 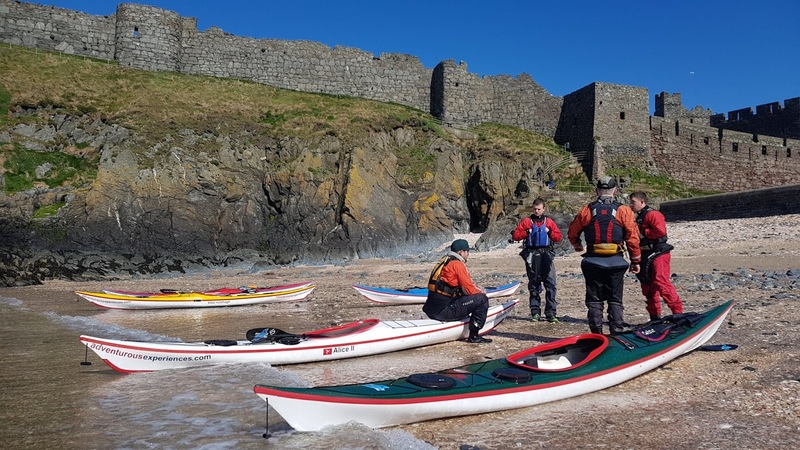 Easter Anglesey - 15th Birthday!